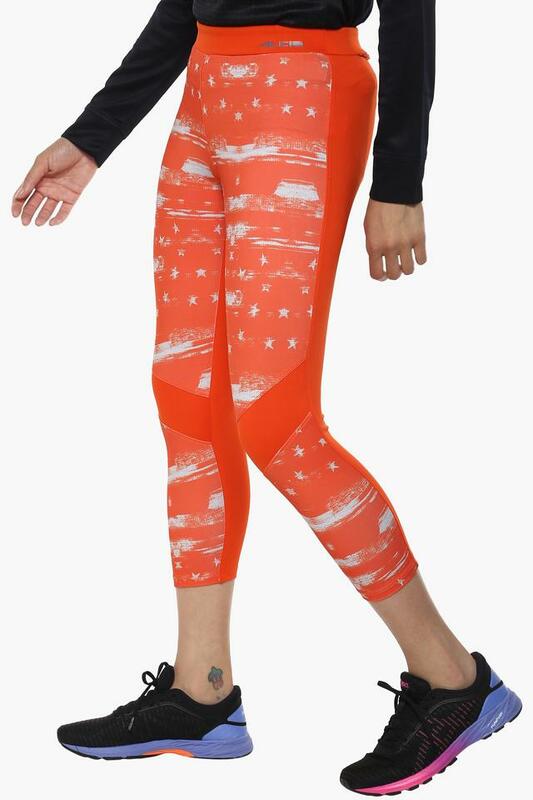 The coveted brand, Alcis introduces this pair of leggings which is a perfect infusion of style and comfort. 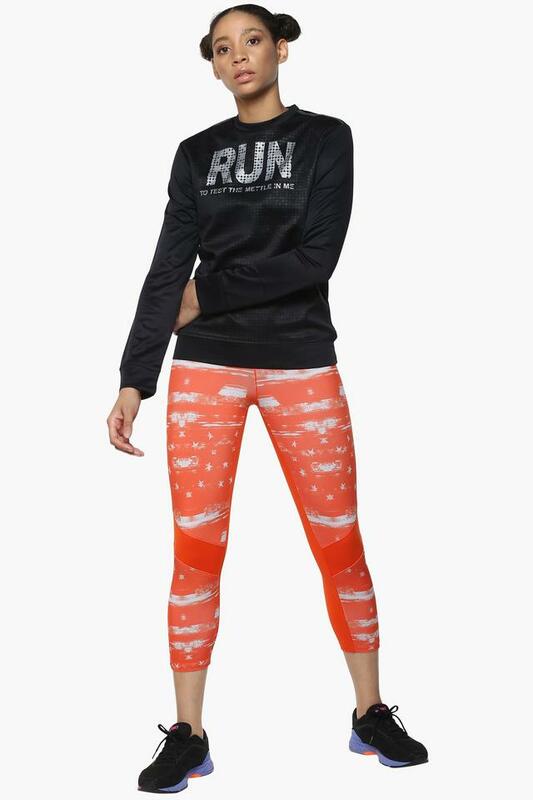 It has been crafted with care using a fine quality fabric that makes it very easy to maintain. Further, it comes with an elasticised waistband that makes it convenient to wear. 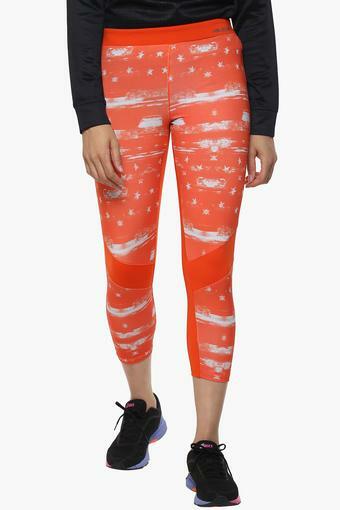 Rev up your style statement by opting for this pair of leggings. You can team it with a top and a pair of sports shoes to complete your favourite look for the gym.